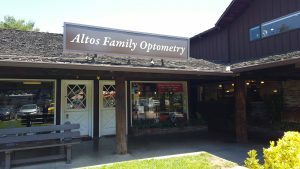 This optometric office was the first eye care establishment in Los Altos in the 1950s. Today, Dr. Lodenquai continues in the excellent service and care provided through this practice. She earned her Doctor of Optometry degree from New England College of Optometry in Boston, Massachusetts in 2004. Before she came to Los Altos she worked as the primary optometrist in an ophthalmology practice in Redwood City and was involved in cataract and LASIK evaluations. Prior to that she also worked as a primary eye care optometrist in private practices in Boston, MA. She graduated from UC San Diego with a Bachelors of Science in Biochemistry and Cell Biology. She also did basic science research work at the Scripps Research Institute in San Diego and at Genentech in the Bay Area before staring optometry school. Dr. Lodenquai truly believes in the value of a good eye exam and the difference it can make in someone’s life! She loves educating patients on vision care because when she sees patients, she sees a whole person walking in, not just two eye balls! 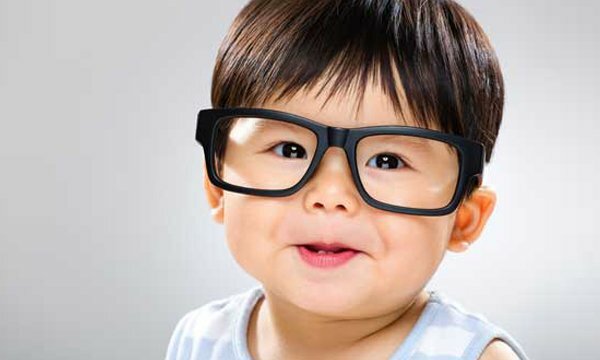 Yes, there is more than meets the eye when it comes to good vision! Ask Dr. Lodenquai about it and she’ll be happy to tell you all she knows and the latest in eye care!